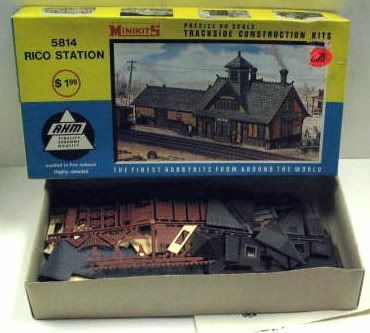 TYCOKIT No.7783 Rico Station contains 109-pieces molded in 4-colors. 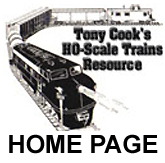 When built, the model's dimensions are 5" x 12-1/2". 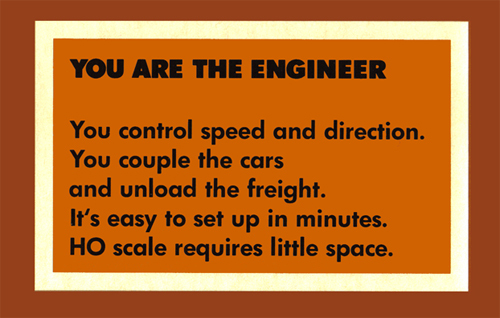 This kit was among the introductory group of TYCOKITS in the 1976 TYCO catalog. This kit carries a $5.00 retail price in the 1976 catalog.